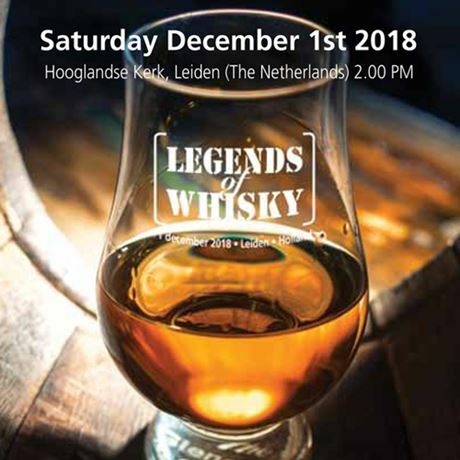 A unique Netherlands masterclass with the three legends of whisky: former Bruichladdich manager Jim McEwan, Whyte and Mackay master distiller Richard Paterson and Balvenie malt master David Stewart. Six specially-selected whiskies will be on hand to taste, most of them over 20 years old and cask strength. Not a masterclass to be missed!